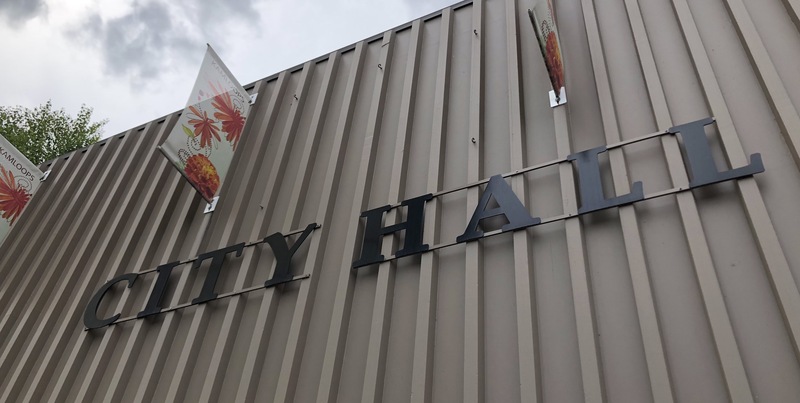 IT’S COMMON SPECULATION that at least 30 people will put their names forward for councillor positions plus several for mayor in the upcoming Kamloops civic election. Already, the numbers are growing daily — obviously, there’s no shortage of those willing to put up with the crap and abuse aimed at civic leaders. The campaign is only the beginning; for those elected it will become a part of everyday life. I wonder how many people who have considered running will change their minds when they think it over. Why, after all, should anyone who wants nothing more than to build their community put up with having their names, reputations and actions attacked by do-nothing troglodytes who would never think of stepping forward themselves to do something positive? 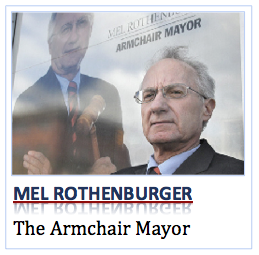 Sadly, the harassment and slander of civic politicians is on the rise. This lack of what should be common respect for another person and their views is a very good reason to set an example this fall by voting for Proportional Representation. PR requires collaboration and consensus and discards the aggressive personal attacks so common to first-past-the-post. Once that behavior is established at the provincial level my bet is that it will percolate through all community organizations. And well it should. I will start by saying I am against PR. It would do nothing to stop the cheap shot artists from chirping away at their MLA(s), whoever those likely party appointees may be. It would also have the added benefit of quite possibly never having heard of the person, not knowing the person, or anything about them, and opening the door for an escalation of the meanness of the cheap shots. There will still be party politics, deal-making, and paralysis by analysis, it will just take a lot longer, likely require more people, and cost a lot more.